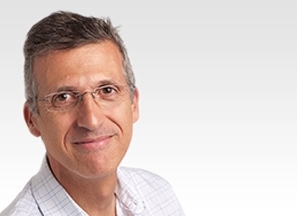 Prof Constantin Schizas is a highly experienced Spine Surgeon and a key member of the eccElearning Spine Surgery Education Programme faculty. The Spine Surgery Education Programme contains 180 Spine Surgery Lectures, and contains Specialist Certificates and the full Postgraduate Diploma in Spine Surgery. The eccElearning Faculty is made up of over 140 expert spine surgeons and educators. They have collectively supported the development of the world’s first comprehensive, online postgraduate education programme in a medical sub-speciality, spine surgery. 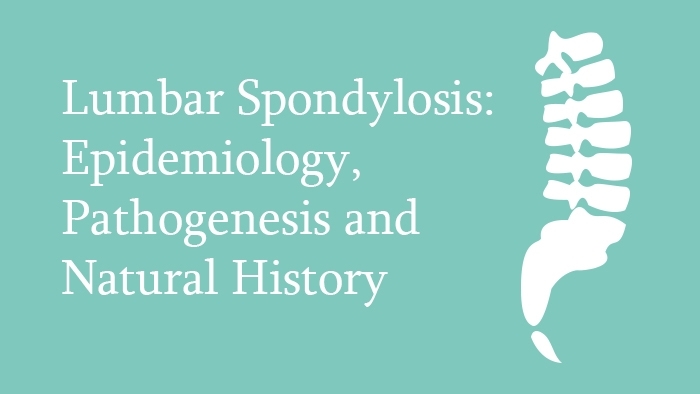 This lecture begins with a definition of lumbar spondylosis. The epidemiological facts are presented with the help of established clinical literature, and the weak correlation of symptoms and imaging modality is covered in detail. The MRI findings which have a strong association with pain are presented with the help of classical images along with accepted supporting evidence. The pathogenesis is explained in detail using diagrams and appropriate figures. To ease communication, the grading system of Pfirmann is explained using actual MRI films. To ease the decision making the natural history is concisely explained, covering the important points which are most helpful in this regard.